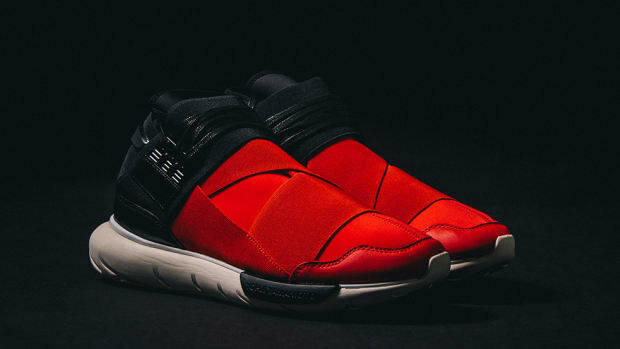 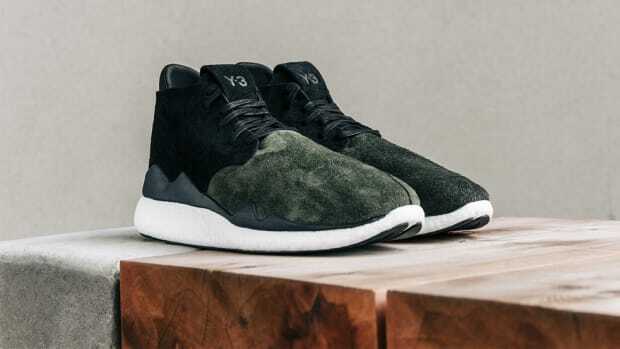 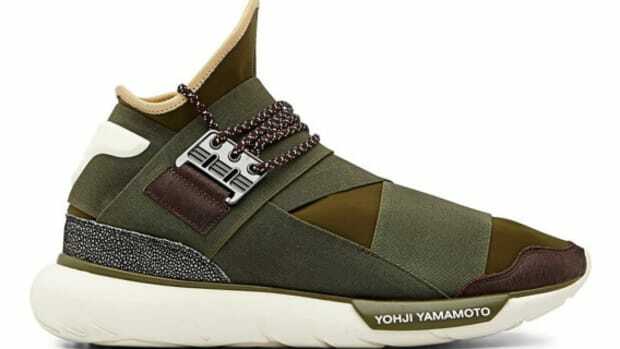 While this new Hayex Low from Yohji Yamamoto&apos;s collaborative Y-3 line with adidas takes on a multi-colored, multi-textural approach, the high-top version of the shoe goes in an entirely different direction. 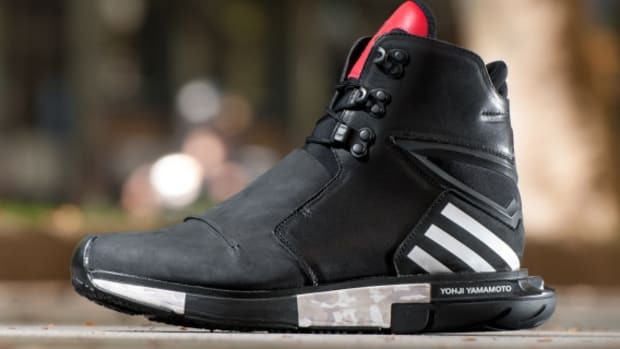 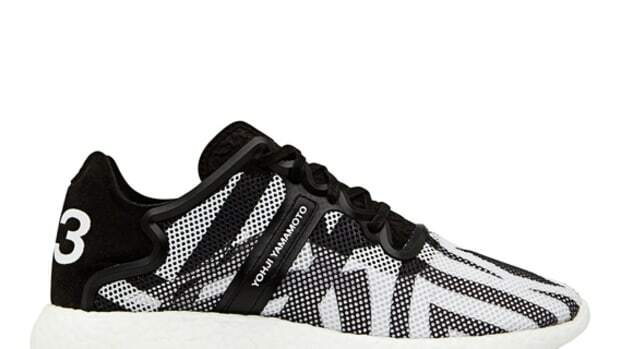 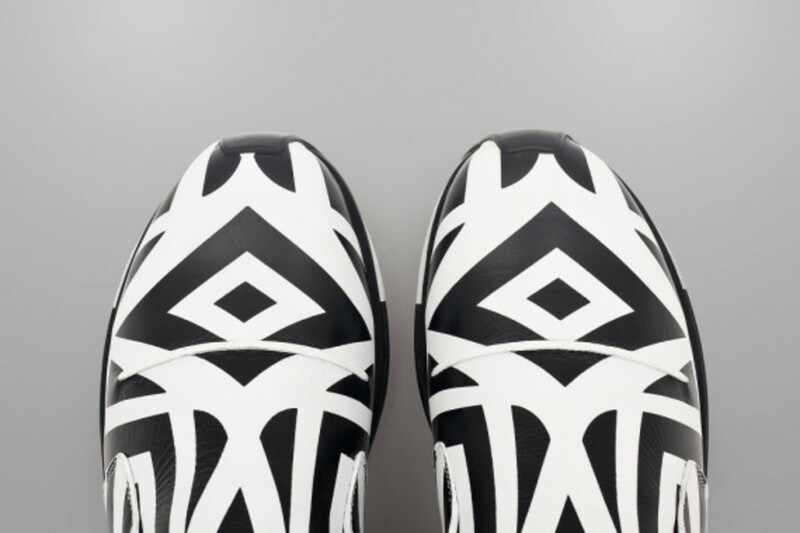 The upper is built with leather embellished with zebra-like black and white and stripes, with a stylized trefoil logo at the back drawing a connection to the shoe&apos;s adidas heritage. 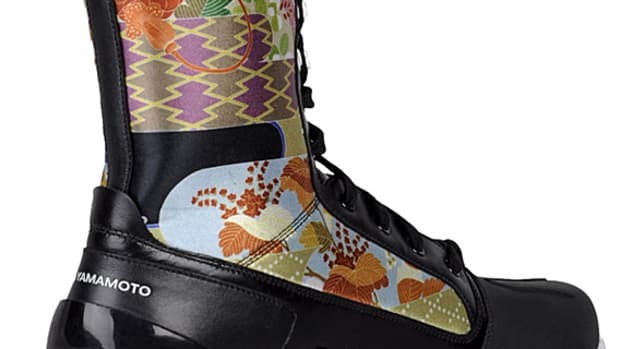 Hiking boot laces, neoprene interior and an adidas adiPRENE sole unit round out the distinguishing details. 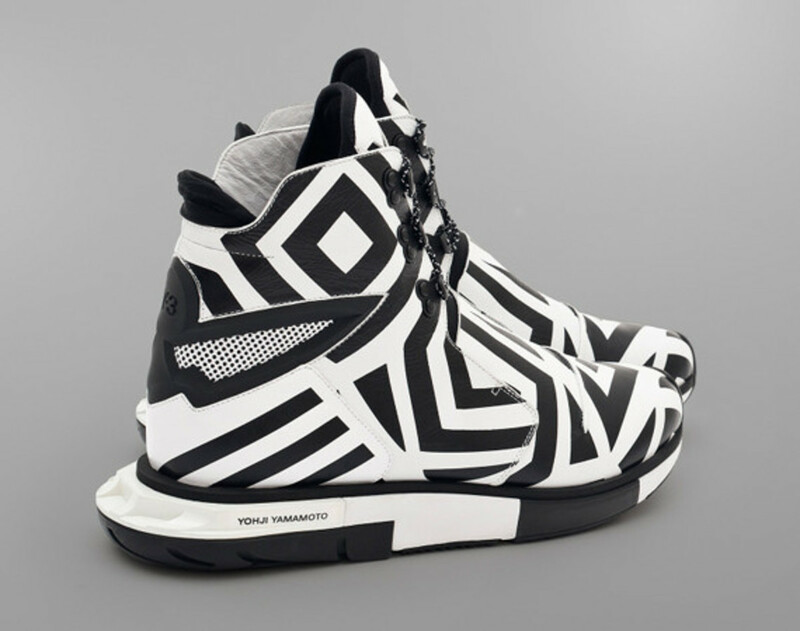 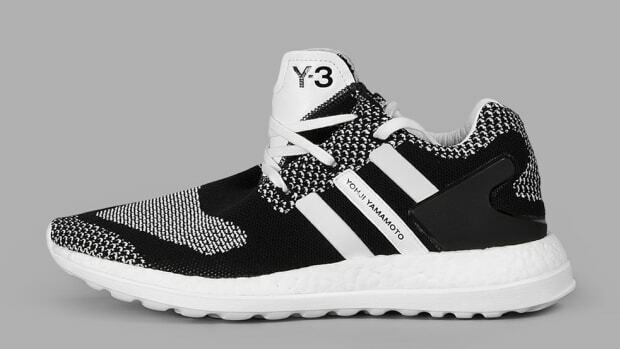 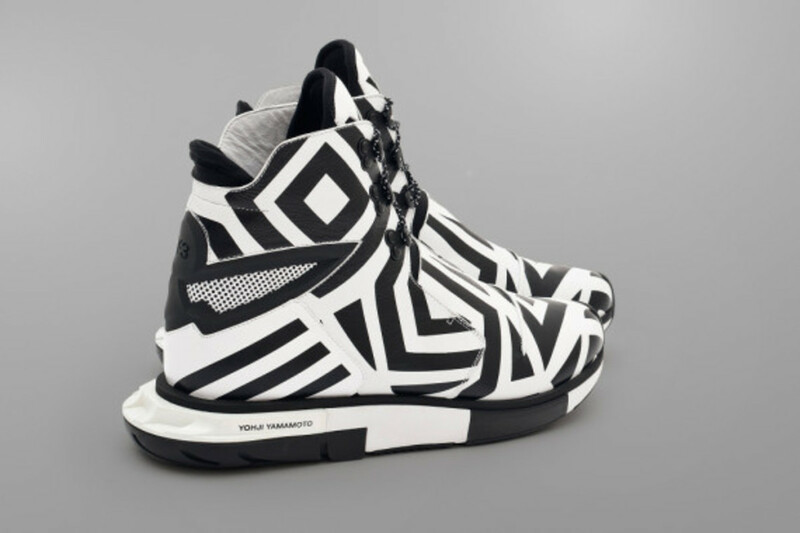 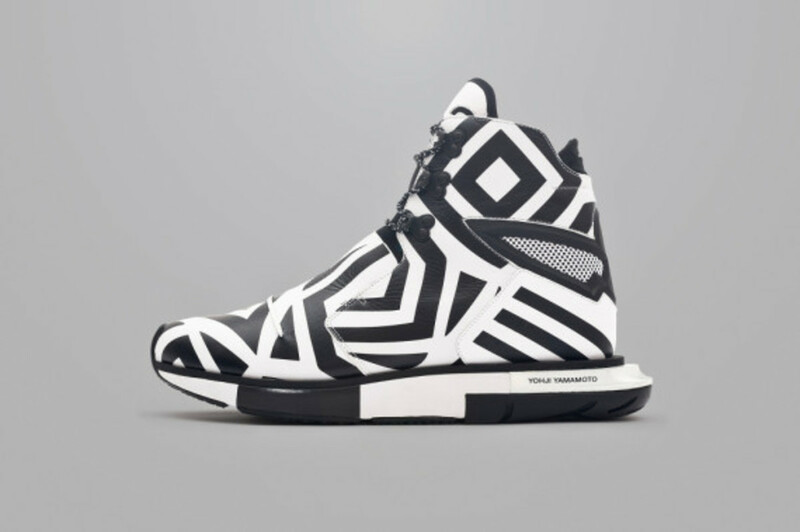 Check out more looks below, and get the Y-3 Hayex High "Zebra" now at select Y-3 retailers.